The practice is very proud to announce that a member of our team has completed the Great North Run 2016. Scott Kirkley who ran the GNR for the very first time raised over £500 for the Dialysis Unit at Sunderland Royal Hospital. 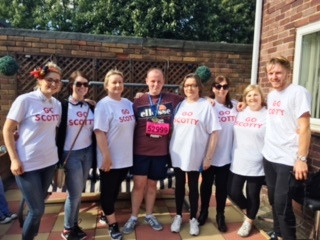 Other members of staff went out to support him on the day and we would like to congratulate all the runners who took part in this great event raising lots of money for charity. The Practice was nominated for the Best of Health awards and shortlisted in the catagory of GP Practice of the Year in 2016. 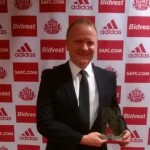 Winner of the GP of the year 2015 award was our very own Dr Wildermann. 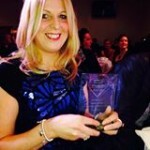 Practice Nurse Of the Year Winner of the Practice Nurse of the year award 2014 was our very Jacquie Cairns. Nominated in 2015 for Practice Nurse of the year was April Place.